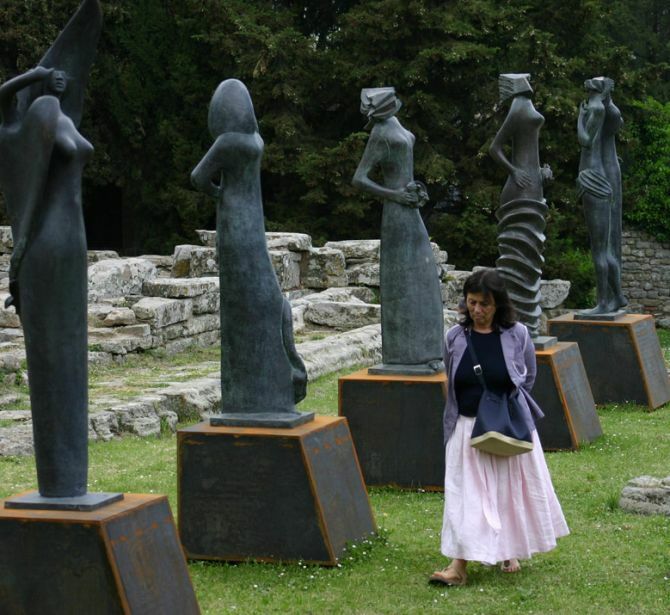 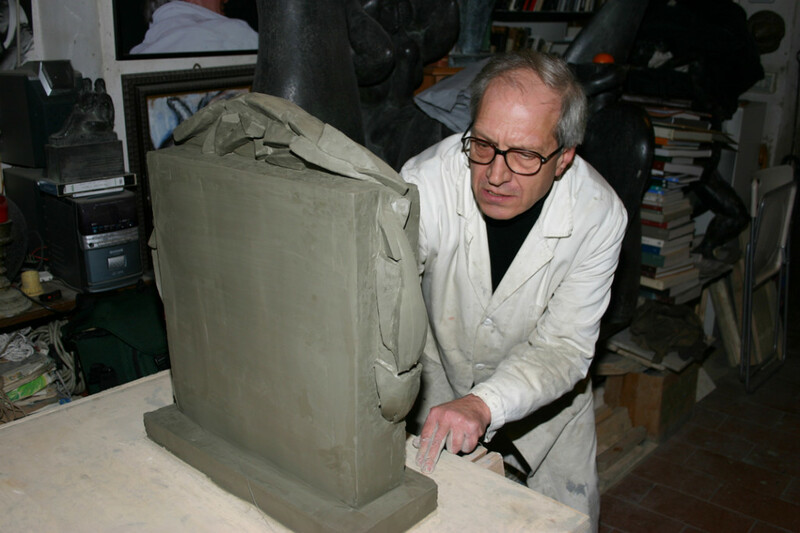 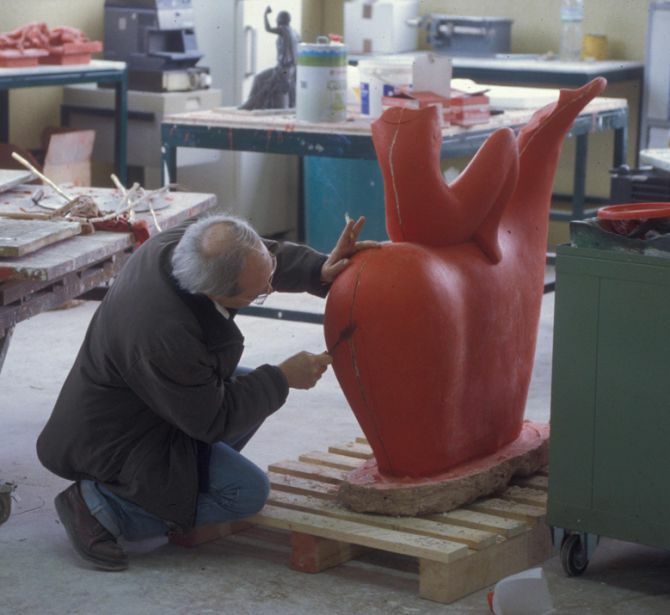 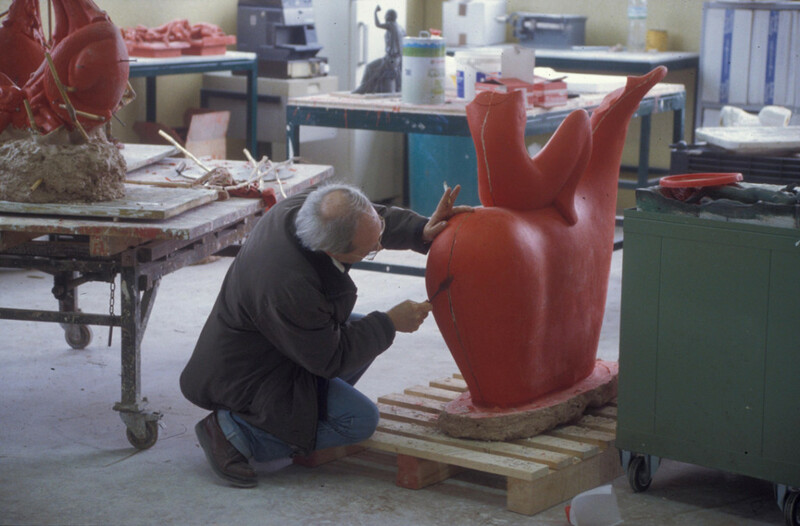 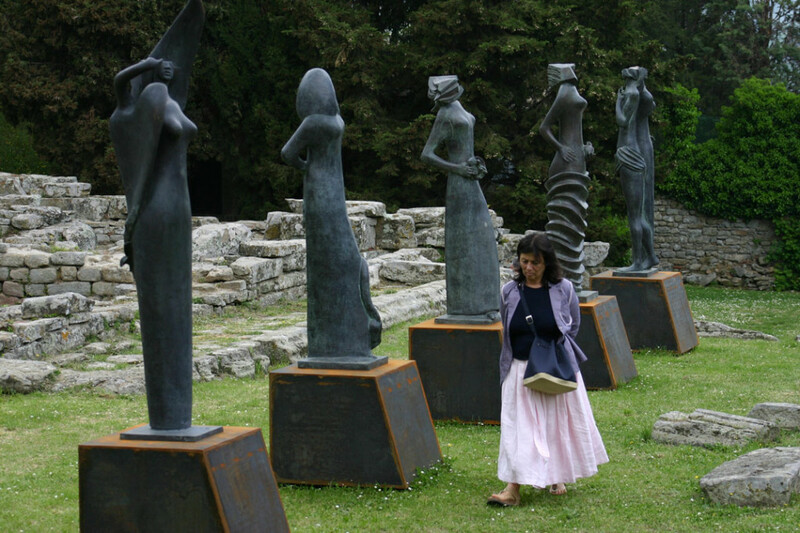 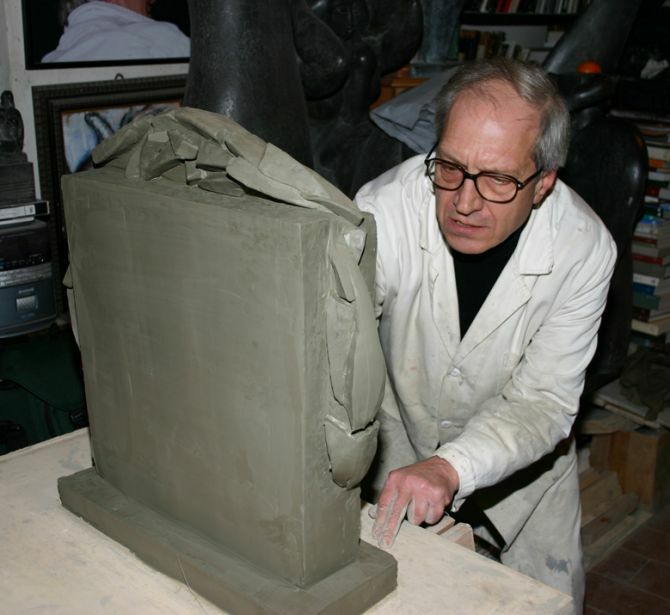 Born in southern Italy, not far from Paestum, he moved to Florence where he began to sculpt, always inspired by ancient sculpture and in particular from Greek myths. 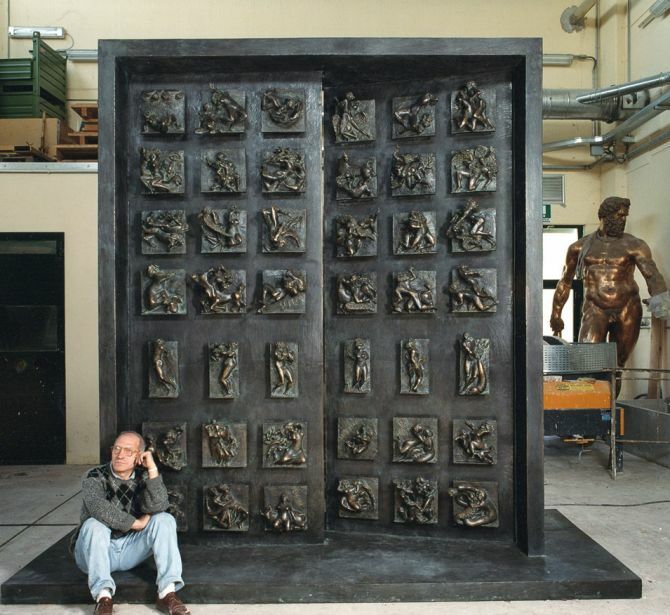 He did many personal exhibitions in Florence, Tuscany and in various parts of Italy. 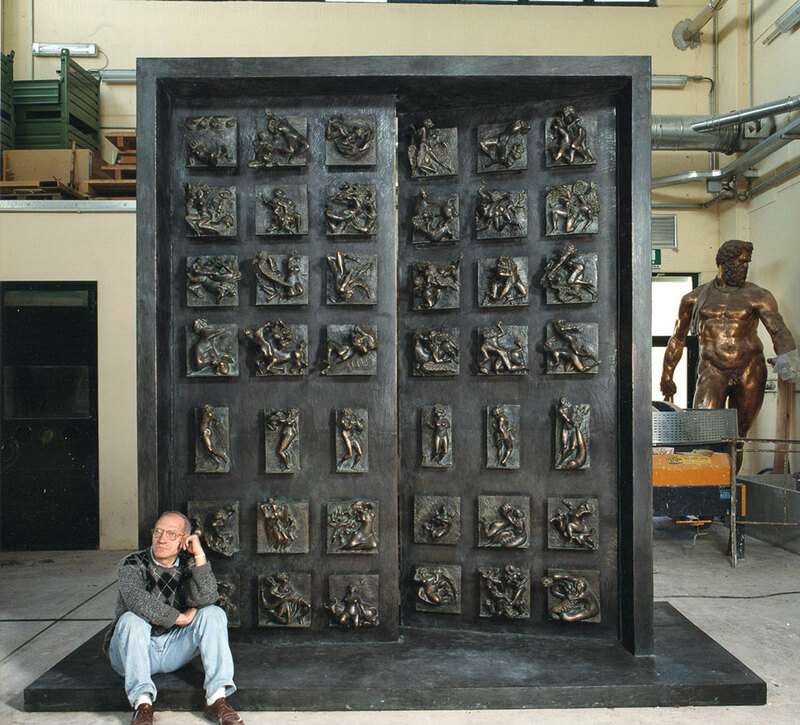 Has cast and actually casts at the Ferdinando Marinelli Artistic Foundry.